Would I enjoy a Home Care Assistant Job? It’s a vital question to ask yourself before embarking on this, or any, career. 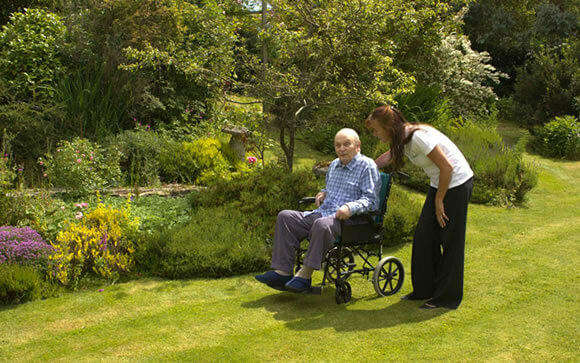 Our Home Care Assistants work in Bournemouth and Poole area, visiting Clients for visits lasting from 30 minutes to four hours. They care for our Clients, helping them with things like their medication, meal preparation, and getting up, washed and dressed in the mornings. Being a Home Care Assistant in Bournemouth can be a wonderfully rewarding, flexible and enriching job, helping vulnerable people live happily and healthily at home. However, you do need a car, and driving licence, and be happy to spend time working independently. Bournemouth and Poole can get busy in summer, so there’s traffic to deal with, and most of your calls are spent working one-to-one with your Client, so you don’t see your home care colleagues as much as you’d expect. Home Carers help with medications, and this is a very important task that is essential to get right, and record correctly. There is regular supervisions, trainings and meetings, however, which definitely helps, and loads of opportunities to develop a career. The care sector is growing quickly and there is a wealth of positions that you can progress into in a progressive company. People often choose Home Care Assistant jobs due to the flexibility they provide – you don’t have to do 12 hour shifts like in care homes, or long days in retail. For example, we offer just mornings, just evenings, or full-time work. However, we are now offering full-time contracts for our Home Care Assistants as well, so the choice is endless. When looking around, you can use our home care pay rates you can find on our website as a benchmark. If you do think you’d enjoy this sort of career, why not apply for a home care assistant role today, or phone us on 01202 757787 to find out more. You can also use the form below and we will get in touch with you.